It is almost impossible to find a company these days that does not have at least one employee that works remotely or does not take their work on-the-go. 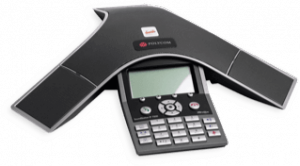 Many companies are itching to find Business Telephone Systems Miami Beach that have more features than just traditional landlines. We are a Business Telephone Systems company Miami Beach that is pushing the boundaries on what the modern “office” truly looks like; your workplace may include your business’ building, your car, a coffee shop, a hotel, a conference room, at lunch in a cafe, and especially your at home office. This flexibility for all employees means a higher level of productivity and a faster response time for critical questions. It almost means more support for designated remote employees across the state or country that need to have the same features as in-office employees. WUN Voice is the comprehensive solution for the modern global workforce. We provide unique Business Telephone services Miami Beach that support business development and growth. Our WUN Voice systems are customizable, ranging between softphones, smartphones, desktop handsets, video phones, and speakerphones to fit within your business development plan. If you adapt to have more remote workers, set up more conference rooms within the office building, or need employees to be available for on-the-fly video chats,WUN Voice can grow with you. All plans are priced competitively based on your needs, with unlimited nationwide calling and no hidden costs. You do not have to worry about having an engineering background to address problems right away. Our engineers are monitoring your account 24/7 with 99.9% up time because of their dedication to a quality customer experience. All you need to worry about are your own company-related tasks and giving your employees the resources to take your company to the next level. WUN Voice is not just mobile ready – it is the latest Voice-over-IP technology that eliminates old landline problems while opening new avenues of communication with your mobile phone, computer, and tablet. Our application can be installed onto any phone, computer, tablet, or desktop system by our dedicated technicians. We are more than just the provider of physical business telephone systems – we bring all of these systems’ capabilities to your mobile devices. Your business voicemail can be checked on your mobile phone and all settings can be adjusted – including Do Not Disturb feature for when you are spending personal time at home. Faxes can be sent and received directly to your company email. Voicemails can actually be transcribed to email or text to keep on top of client requests. When you are ready to jump back into work again, all of your calls and messages will be available to keep the work flow going. This gives you constant connection with the simultaneous ability to disconnect when you have family and personal moments to cherish. As an employer, you want to show your remote employees that they are just as valuable as in-house employees. This can be done by providing remote employees with the technology to stay up to par with – the rest simply boils down to work ethic and time management. Employers can breathe easier when tasking out assignments to remote employees, and those employees will not be as frustrated when it comes to communicating with others within the company. It is entirely possible to have a receptionist work remotely using our web-based reception control. This web application lets receptionists connect clients, decision makers, or C level executives to the right employee more quickly by transferring calls with a single click. When an employee is out of the office for the day, scheduling notes can be included on their contact file to indicate the best time to reach them. 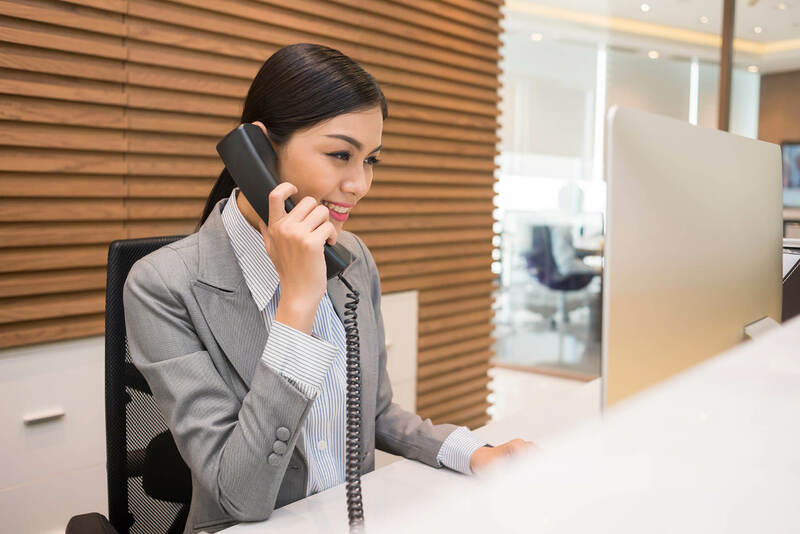 For receptionist with accounting duties or accountants at your office, our Call Accounting feature gathers diagnostic data from all phones and departments to bill back users based on time, analyzes department trends, and integrates with the most used accounting programs available. When you are acquiring a new remote employee, a Business Telephone Systems specialist Miami Beach will train them on the handsets and the smart phone capabilities. Our free of charge Unlimited Onsite Training via online webinars and Unlimited Onsite Support using real-time support requests gives the remote employees the support they need to keep their business telephone systems working to their advantage. All of this training and support is done directly from remote worker to service technician, which connects the challenges directly to professionals who can help. In the past, work has been limited to physically being in the office because resources at home were limited. Resources on-the-go, especially on business trips and time when the office was closed to clients, were even more limited. Yardi Kube has worked to give the modern worker and executive regain control over work productivity. The features offered in the WUN Voice customizable packages are customizable simply for the reason that our client’s productivity means success on our end. Our clients’ efficient use of the WUN Voice softphones, smartphone applications, desktop handsets, videphones and speakerphones is a shared success for us. Our expertise is communication, and we provide the Business Telephone Solutions Miami Beach to make your business communicate at an optimal level. Some of our most trusted clients include LinkedIn, Facebook, Diageo, and Symanetc. These companies have an incredible reputation for work productivity, particularly from their higher level executive visionaries. Without on the go communication, their work lives would be limited to being in the office. With WUN Voice’s softphone application, they are able to conference call from across the country, have their receptionists forward calls straight to their phone using the web-based reception control, and conduct important business calls with consistent, crystal clear quality. Your company can produce results on the same level as these companies simply by having the same technology at your fingertips. How Can I Offer Virtual Coworking?